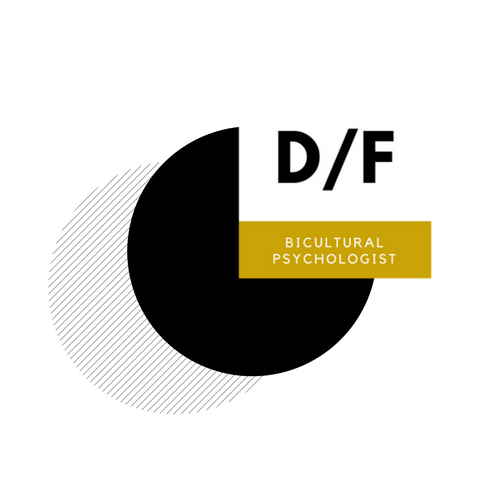 I’m a bicultural psychologist in Buenos Aires who works with English-speaking individuals, couples and families to help them alleviate their suffering and acquire the skills and resources needed to face conflicts and create change in a meaningful way. In individual therapy, I strive to create a space where clients can talk and work on their personal fears, concerns and frustrations. We work together in a context characterized by confidentiality and trust so as to diminish the person’s pain and suffering. My main focus is centered on improving the couples’ means of communication as well as their communicational patterns. I strive to provide them with tools that can help the couple to communicate better, learning to accept and be more empathetic with their partner’s differences. I work with families to help them improve their communication and to develop the skills and resources they need to face both external and internal issues in a way that enhances each member’s well being, as well as that of the family system as a whole. While being abroad itself is rarely the cause of suffering, it can act as a stressor for pre-existing issues and conditions. This is so because, when we live in a foreign country, we are far away from our support networks and our cultural comfort-zone. This means that we have to deal with the conflicts and challenges of our daily lives, yet lack some of the resources we generally count on to do so. and result from the particular intertwining of each individual’s psychological and biological history, their psychosocial context, and the skills and abilities each individual counts on in order to deal with life’s obstacles and conflicts. Hi, I´m Daniela Frankenberg. 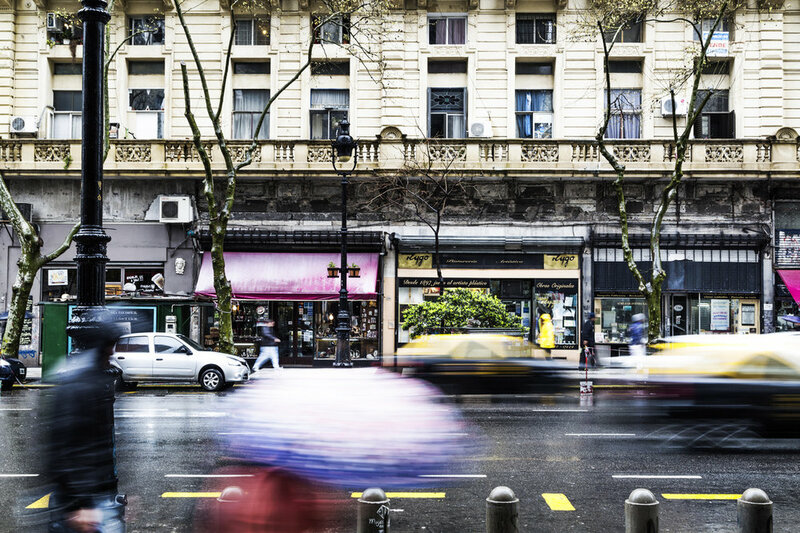 I have dedicated much of my practice to working with expat individuals, couples and families living in or visiting Argentina.